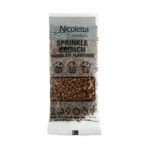 Nicoletta Essentials – enough for 12 cupcakes or one 25cm cake! 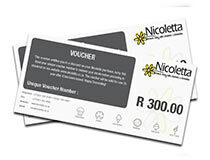 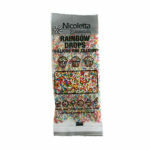 Nicoletta Essentials is a brand new packing format for a select range of Nicoletta products. 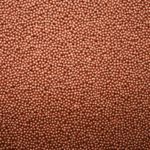 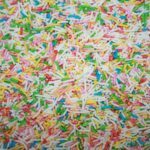 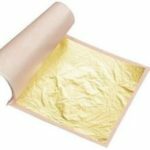 This packing format offers our customers a single use portion at reduced prices as well as the opportunity to buy a selection of products. 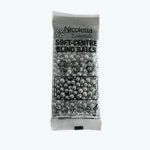 It is the same innovative brand and great quality product just in a new packaging!